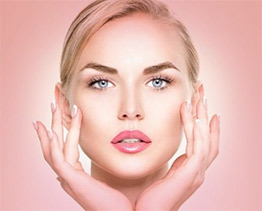 By: Dr. Masoud Esfahani Wrinkles are indicators of an aging skin. It is one of the lines that people especially women don’t want to have. But today’s generation is so lucky to be in this era where people have brilliant minds to find solutions to this aesthetic problems. Fillers is one of the most popular treatments today.